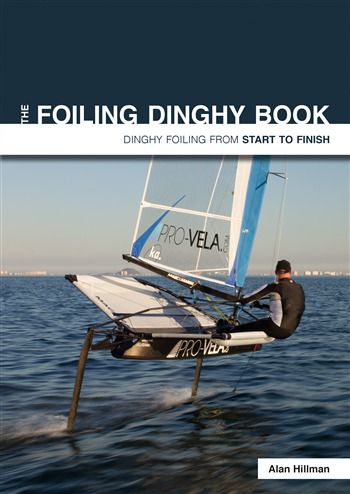 ince the development of the International Moth into a fully foiling dinghy there has been an explosion in the popularity of the class with some of the world’s top sailors competing in it and many others enjoying the exhilaration of ‘flying’. However there is no doubt that it is a challenge to learn to fly a Moth and other designs are being introduced which are easier to sail and provide foiling opportunities for less dedicated, larger and less agile sailors. Starting with the theory, the book goes through rigging and launching, then low-riding sailing, tacking and gybing before moving onto flying and, of course, the foiling gybe and tack. All illustrated by hundreds of colour photographs and many diagrams.